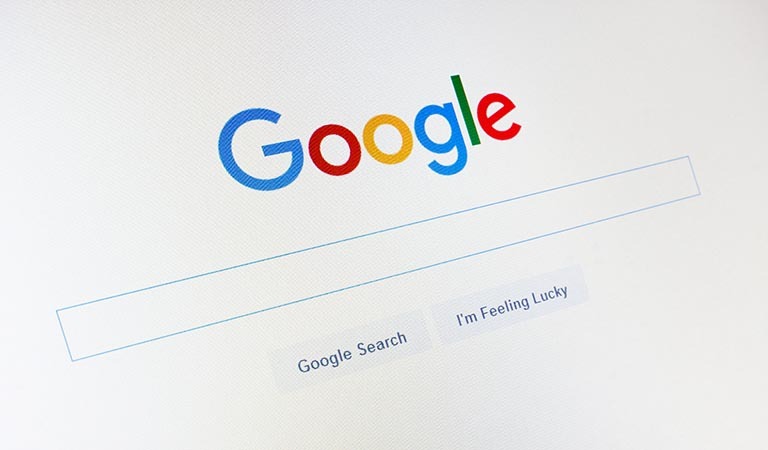 A Google core algorithm update, colloquially titled the “medic update,” has rolled out in full according to Google’s search liaison Danny Sullivan, and webmasters’ reactions to the update have been mixed. While some have taken to popular internet forums like webmaster world to report very little change in their websites’ rankings, with some even reporting significant gains, others have gone as far as to claim it has “completely destroyed” their businesses and they are “probably done in this community now”. In a response to an official announcement posted to Twitter about the update on 1st August, one webmaster stated the update “killed” his website while another claimed websites with “fake backlinks” are moving up the rankings. The recurring theme across most reports from webmasters is that this is an update characterized by its intense fluctuations – but that isn’t particularly new, and webmasters often see their websites fluctuate in the search engine results pages (SERPs) during both minor and major algorithmic updates. “It is important to note that most sites that I monitor did not see any significant changes. However, the majority of those that did see changes were very strongly affected”. She states the update appears to have disproportionately affected what Google terms “your money or your life” (YMYL) websites, which is a category that includes websites in, for example, the medical, legal and financial industries. Meanwhile, Barry Schwartz from SEO Roundtable has pointed out that the update appears to be narrower than YMYL websites and has disproportionately affected websites in the “medical, health, fitness and healthy lifestyle space”. From an analysis of 30 websites affected, he identified 42 percent are in the aforementioned industries. He also states he finds the update “shocking” because Google has referred to it as a core update i.e. an update which shouldn’t be aimed at websites in a specific sector or industry. Danny Sullivan confirmed the update was fully rolled out on 8th August 2018 but refused to provide any further information on the number of queries affected.